Chicago French Market at MetraMarket in Chicago's Fulton River District (131 N. Clinton St.; 312-575-0306) welcomed its newest vendor, Gramp's Gourmet Foods, today. 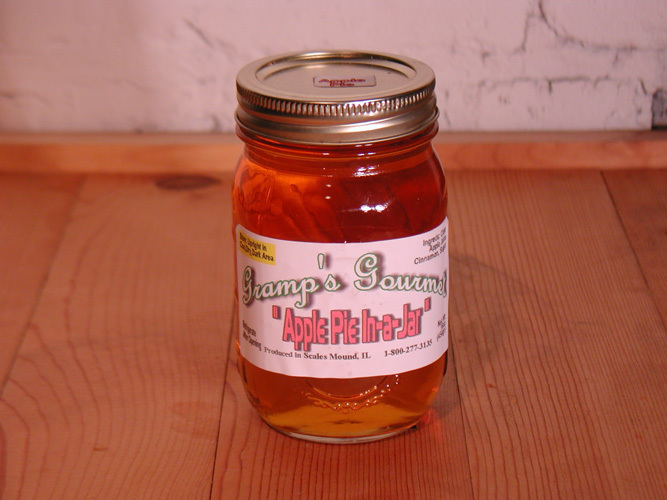 Gramp's Gourmet Foods, founded by Bill "Gramp's" Brickner in 2005, features 17 varieties of both sweet and dill pickles, Martha's Sweet Hot Mustard, a variety of pickled beets and Gramp's signature drink: Apple-Pie-In-A-Jar. It is the first permanent location for Gramp's, well known for its handmade, natural gourmet foods. Brickner's pickles hobby began during his days as an insurance salesmen, when he would create handmade pickles for his customers, family, friends and community events. After his retirement from the insurance business and with encouragement from his children, he then extended his pickle business to farmers' markets, specialty shops, online and now Gramp's first permanent location at Chicago French Market. Gramp's Gourmet Foods also offers customized gift boxes available for special order. All pickles are available in slices or spears, are hand-cut and hand-packed. "We're excited to open our first permanent location in the heart of Chicago, at Chicago French Market," says Brickner. "What started as a passionate hobby for me has turned into a love for sharing my food, and I hope to serve this active, growing community in Chicago at Chicago French Market." Gramp's Gourmet Foods has already created a strong following, with orders coming in from as far away as New York, Arkansas and Texas, with most repeat customers based in the Chicago and Quad Cities areas. Brickner even creates new products based on customer suggestions. 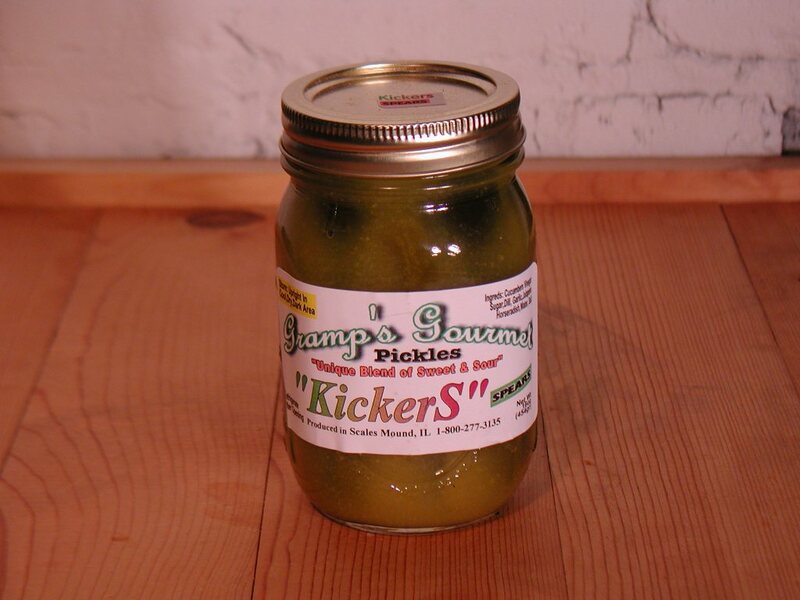 After a regular customer suggested making pickles with garlic, Brickner created a recipe and launched the product, which is now one of his bestsellers. "We even have customers order the same jars of pickles every month, and tell us they put our pickles on everything they eat," says Brickner's wife, Janet. "Making people happy is our main goal, and we're excited to make customers happy at Chicago French Market." Gramp's Gourmet Foods joins an already impressive lineup of 30 vendors in the Chicago French Market, a European-inspired market offering an array of local produce, meats, seafood, breads, pastries, cheese and wine, chocolates, pastas, artisan-made goods, flowers and a seating area for customers. MetraMarket's Chicago French Market and its vendors stay open year-round, six days per week, and is located at 131 N. Clinton St. (between Washington and Randolph Streets). For more information, visit www.chicagofrenchmarket.com.